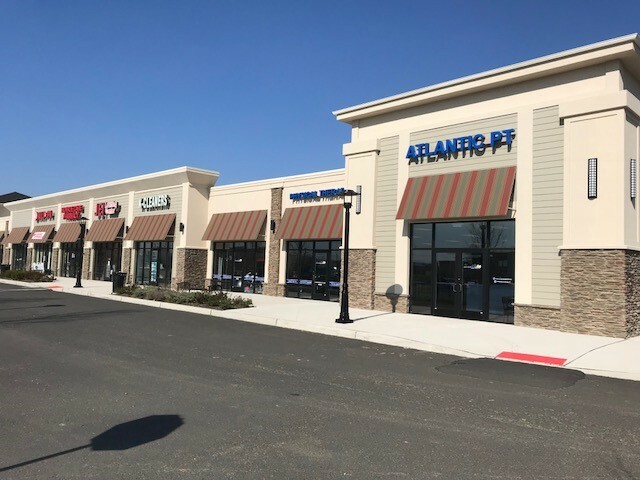 Ideally situated at the signalized intersection of Applegarth Road and Federal Road, at the epicenter of the most rapidly-developing section of desirable Monroe Township, Gables Plaza is Renaissance Properties’ newest retail center. 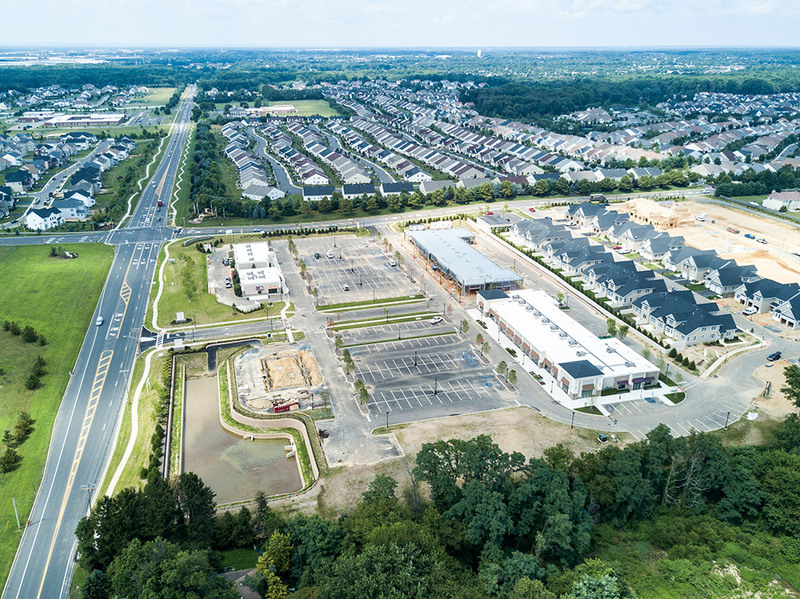 Surrounded by thousands of high-quality, newly constructed homes ranging in price from the mid $300’s to nearly $1.5M, including 71 adjacent active adult townhomes to commence construction in 2015, Gables Plaza provides a unique opportunity to capture a dense, wealthy and growing demographic. 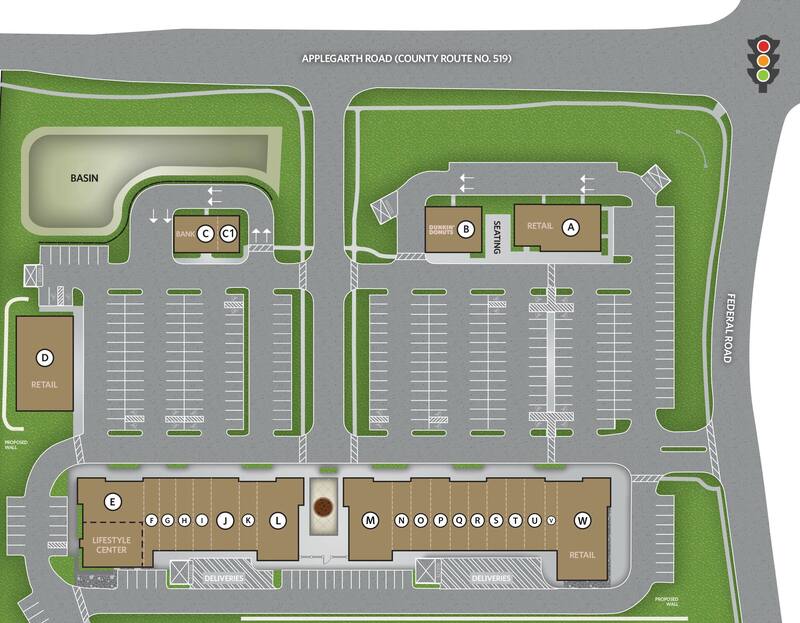 With retail construction commencing in 2015, interested retailers are afforded the most flexibility in terms of size, location, and layout for their proposed businesses by acting now. Join Dunkin Donuts and be part of one of Monroe’s few retail centers. 3,800 square foot space for restaurant with liquor license available! J - Available - 1756 Sq. Ft.
K - Available - 1463 Sq. Ft.
L - Available - 3846 Sq. Ft.
M - Available - 3876 Sq. 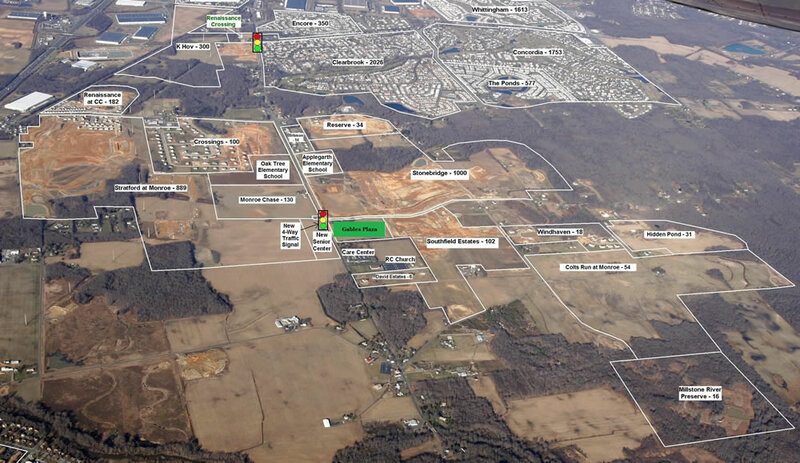 Ft.
N - Available - 1473 Sq. Ft.
R - Available - 1473 Sq. Ft.
S - Available - 1557 Sq. Ft.
T - Available - 1553 Sq. Ft.
U - Available - 1557 Sq. Ft.
V - Available - 2510 Sq. Ft.
W - Available - 4290 Sq. Ft.